This will be the second time I've touted Lemaitre on this here pedestal, but since 2013 has managed to be so outstanding I want to review every album I come across. As a result, the only things left to display here are singles and upcoming releases. 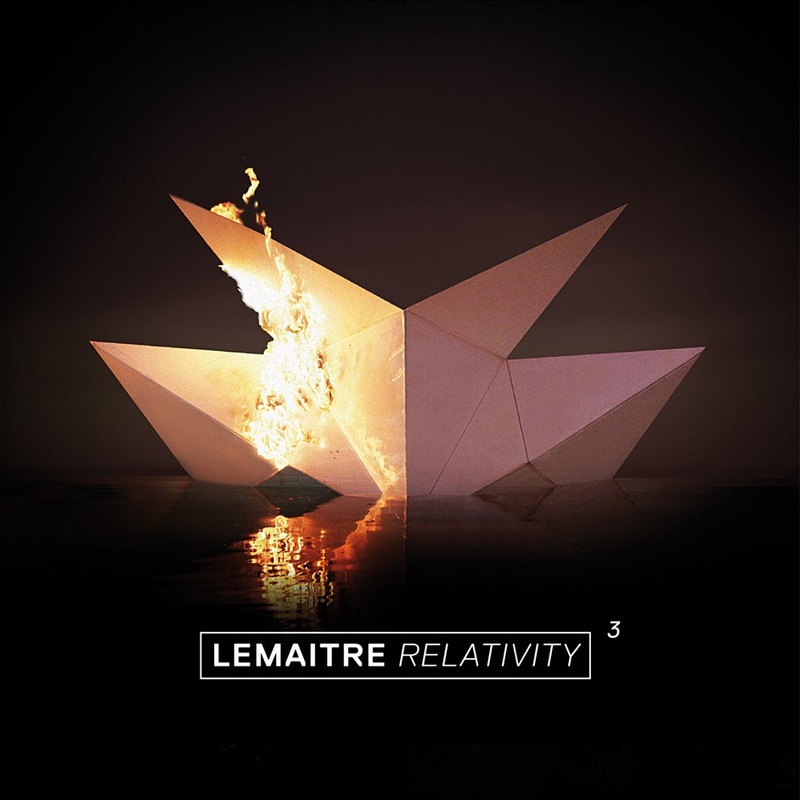 In the case of Lemaitre we have a single and an upcoming release, so they're pretty much perfect. The Norwegian duo's newest track may as well be a deconstruction of what they're all about: with a soft, bleepy intro quickly descending into Daft Punk with vocals. It's sugary, inoffensive and energetic enough that even a loveless elitist such as myself can't help but be won over. It bodes very well for the new EP, which will be the third installment in the so-far "okay" Relativity series, and hopefully they'll be able to reignite the creative spark which made their debut so fantastic.